The deluxe education package will include the basic education kit plus two DVDs on the Wolong Conservation & Research Center and Pandas International’s program with the Center. 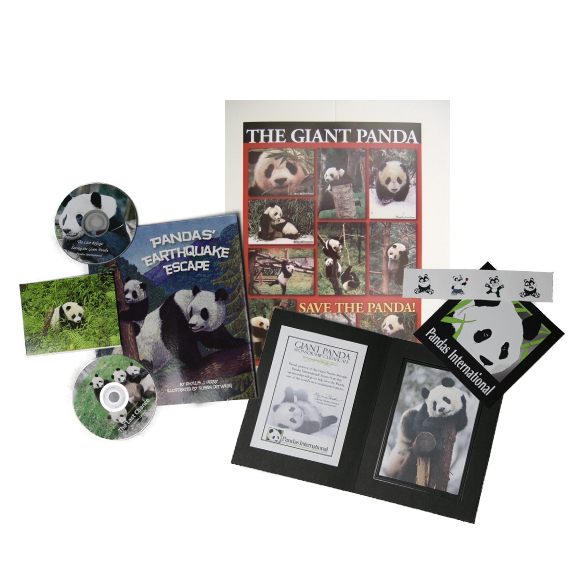 You will also receive a panda postcard for each member of the class and includes the new book, “Pandas’ Earthquake Escape,” a fictional story based on a real-life event. 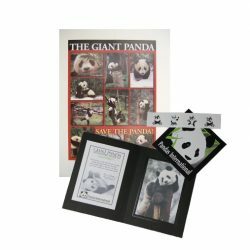 The educational material and Panda pictures will all be on a downloadable link in order to help the environment. If you would still like to purchase a CD with all of the information, it can be added to your order for an additional $2.00.